In the 1970s, many feared Utah’s native fish, the Bonneville Cutthroat Trout, was extinct. 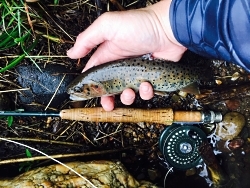 A search began and in a short time, with a sigh of relief, state managers were able to report the Bonneville cutthroat trout was still in Utah’s rivers and streams, but the sub-species was imperiled and had experienced dramatic reductions in abundance and distribution rangewide. For over a decade, managers and anglers worked to keep the fish off the Endangered Species list. In 1997, to ensure the long-term conservation of our state fish in Utah, four federal agencies, two state agencies, and the Goshute Tribe, came together to create and sign the Conservation Agreement for Bonneville Cutthroat Trout in the state of Utah. The signers of the agreement rely heavily on ongoing, research and monitoring about important populations and the trout’s environment, to make good management decisions. One source of this data is the Fish Ecology Lab of Phaedra Budy, professor in the Watershed Sciences Department and Unit Leader for the U.S. Geological Survey Cooperative Fish & Wildlife Research Unit at USU and her research team. With this data, managers can focus their restoration efforts on areas where they are most likely to succeed. 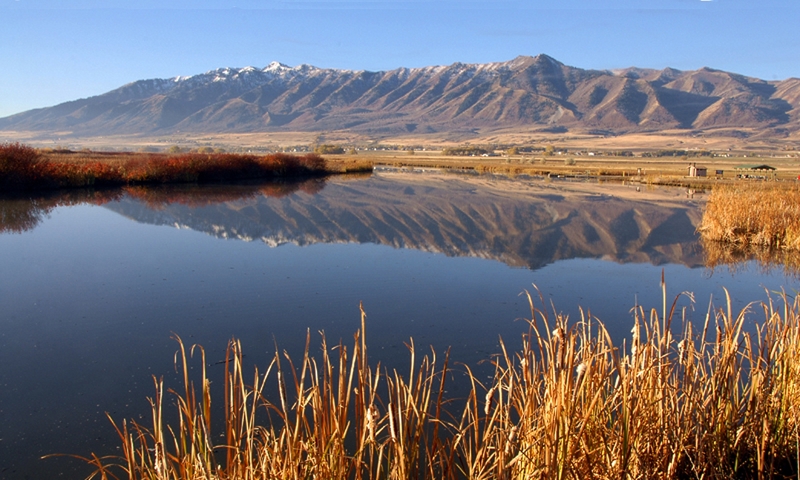 One such location is the Right-hand fork, a tributary of the Logan River located in mountains of Northern Utah. Prior to 2013, the Right-hand fork was brimming with exotic and invasive Brown Trout. In 2002, Budy’s lab recorded 4,000 brown trout per kilometer in the tributary – denser than any other recorded population on earth. This exotic fish pushed out native trout. Brown Trout thrive in Right-hand fork because of the creek’s abundance of spawning gravel, beaver dam ponds, and bugs; but the principal reason why trout flourished here is that the stream is spring fed. The spring stabilizes the water temperatures year round keeping it cooler in the summer and warmer in the winter, which promotes fish growth and survival. Budy hypothesized the dense population of Brown Trout were overflowing into the main leg of Logan River, increasing the exotic trout population there. She predicted if managers could replace the Brown Trout with a population of Bonneville Cutthroat trout, these native fish would thrive. Once the native trout population were recovered and robust, they too would begin to overflow into the main arm of the river and increase the native trout’s population throughout Logan River. 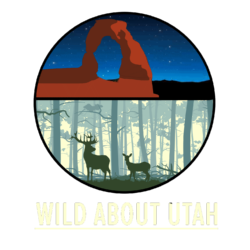 In about 2010, a partnership of the Utah Division of Wildlife Resources, U.S. Forest Service, Cache Anglers, and Utah State University began taking steps for recovering the Bonneville Cutthroat trout in the tributary. In 2013, they used a chemical treatment to remove the Brown Trout from the Right-hand fork. To ensure the exotic trout would not re-enter Right-hand fork, researchers installed structures at the mouth of the tributary allowing trout to exit but not return. The new population of Bonneville Cutthroat trout had to come from the Logan River, so the genetics would remain the same. The Cache Anglers played a large role in the relocation of these trout. 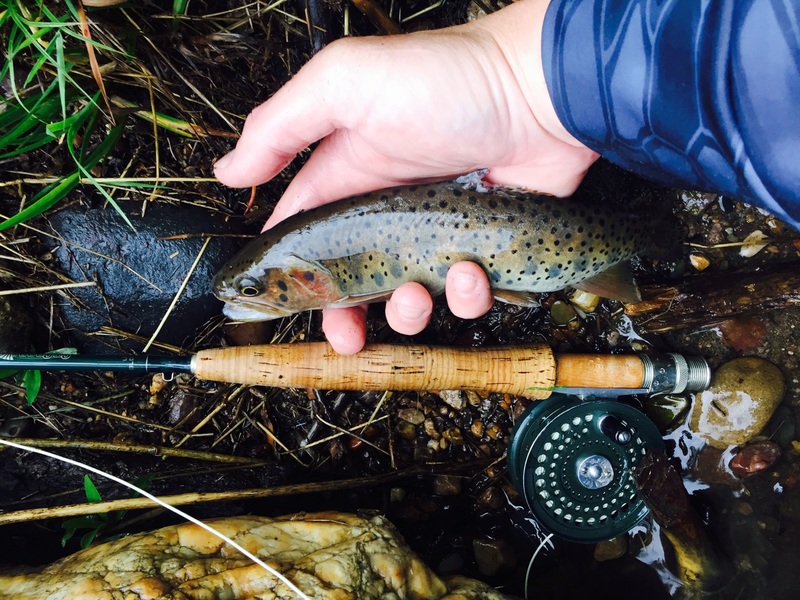 The Bonneville Cutthroat trout are now thriving in the Right-hand fork with multiple age classes and big, fat, catchable native trout. It has been over 50 years since managers feared the Bonneville Cutthroat trout waswere extinct. With ongoing conservation efforts, the native trout has now been restored to 40% of its historic range.